Call them crazy, but researchers have revealed that the positive traits of some people are linked to a higher intelligence. These traits show that these people are more intelligent than their peers. IQ has nothing to do with these traits rather it comes with the pace at which people acquire new information. IQ is far being from something that can determine success in life. But it surely isn’t a bad thing to have. 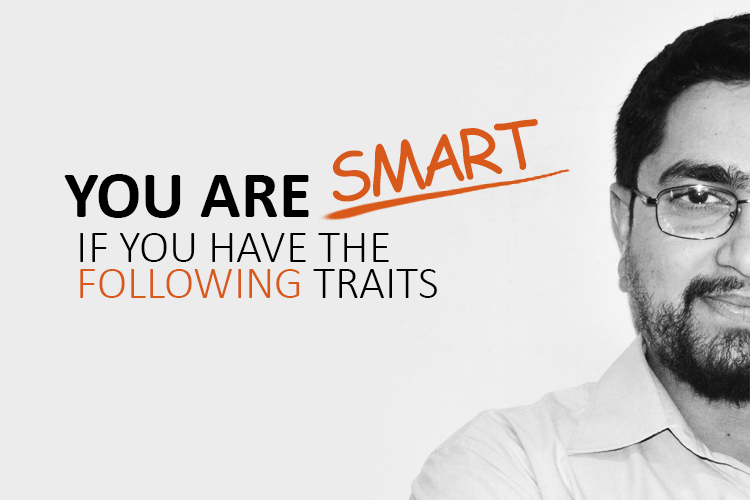 Follow are the few traits which determine that you have a high intelligence level. According to experts, children who start reading at an early age tend to have a greater IQ level. This is because of reading early; kids have an impact on their development. Therefore if you were one of the early readers in your family than it means you are smart. We have been told all our lives to do stuff with our right hand. Our teachers always forced us to write with our right hand but in actual there are some intellectual benefits to being left-handed. According to experts, left-handedness is associated with divergent thinking. There are many studies that reveal that studying music enhances verbal intelligence as well as executive functions. The experiments conducted on children who received musical training revealed 90% improvement was seen in the verbal IQ of the children. So if you took music lessons in your childhood than you most probably have a higher IQ. Being funny and having a higher IQ has a strong link. When you come up with new jokes it means your mind has the ability work faster than the normal people. Studies reveal people with anxiety disorders tend to have higher IQ. They are the people who are most anxious and are more focused on executing tasks.